Flor Source has been owned and operated by the Plotkin family for three generations. Louis Plotkin opened up his first flooring showroom in the heart of Chicago Illinois in 1925. The Linoleum Mart specialized in linoleum, as well as, carpet and area rugs. In the early 1940’s Louis and his wife Mary picked up roots and moved to Miami Florida. In 1943 their son Robert Plotkin was born. It was that same year that the The Carpet Mart opened for business. 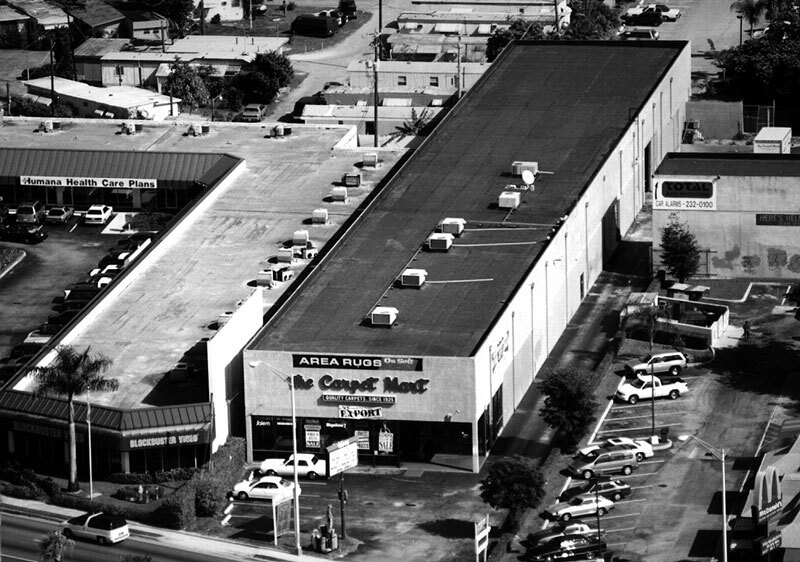 The Carpet Mart was a full-service retail showroom specializing in carpeting and area rugs. 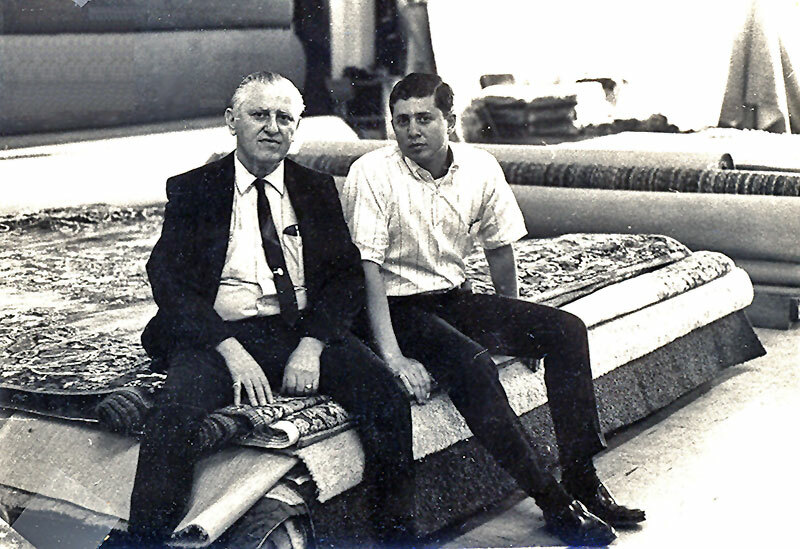 For the next 50 years Louis, with his son at his side, expanded The Carpet Mart across South Florida. Three additional locations opened and The Carpet Mart established itself as one of the biggest stocking dealers in the region. In 1995, Robert Plotkin, now owner, made the decision to create a wholesale division of his flooring empire which he called Flor Source Enterprises. Robert had a vision that Flor Source would be a place where home design and building tradespeople would have access to a broad selection of products, true wholesale pricing, and industry professionals who would be in the showroom to assist with specifying materials and to cater to their client’s needs. Flor Source would allow for interior designers, home builders, general contractors, and installers to have a showroom that was exclusively theirs. Robert opened two such showrooms one in Miami and the other in Coconut Creek Florida. In 2000 Flor Source was brought to Jupiter, FL expanding the company’s reach into Palm Beach County and the Treasure Coast. In 2003 Robert retired and closed up his retail locations in Miami. The reins were passed to his son Dan Plotkin. Flor Source currently has locations in Jupiter and Coconut Creek. Our showrooms are for industry professionals only. Our buying power, vast flooring selection, beautiful showrooms and unmatched expertise gives you the ability to find exactly what your client needs, in a professional environment all while keeping you in control of the project.